Synthetic (man-made) fibers make up the biggest portion of the wall-to-wall carpet market. There are several reasons why synthetic fibers are preferred by many over natural fibers (such as wool), including cost, strength and durability, and stain resistance. When it comes to synthetic fibers, there are four major types of fibers used for carpeting. Each fiber has certain characteristics which may make it more appealing than other fiber types or more suitable for specific uses than others. Keep in mind that all fibers are available in carpets of all different qualities. The quality of the carpet depends on other factors as well as the fiber, so you can't judge a carpet based only on the type of fiber. Here is a look at the four main synthetic carpet fibers. Nylon is one of the most well-known synthetic fibers. For years it has been considered the 'ultimate' carpet fiber. Nylon is, in general, a strong fiber with high resiliency (the ability to bounce back after becoming flattened or compacted). This translates into a very durable carpet. Nylon does have some disadvantages, though: it is more expensive than other synthetic carpet fibers, and less stain resistant (although it is always protected with a stain treatment). Polyester (polyethylene terephthalate, or PET) is a very versatile fiber that has been used for a long time in carpeting. Historically, polyester has been viewed as a lower-quality carpet fiber than nylon, because polyester is not as strong or as resilient as nylon. However, there have been many technological advancements in polyester production, and as a result, polyester today is more durable than it has been in the past. A big advantage of polyester is its built-in stain resistance. Another bonus is that polyester carpets today are often made of recycled materials, making them more environmentally friendly carpets than their nylon counterparts. Triexta is the newest carpet fiber and is currently generating a lot of buzz in the carpet industry. In 2009, the U.S. Federal Trade Commission officially recognized triexta as a generic name for polytrimethylene terephthalate (PTT), making it a new classification of fiber. Although triexta essentially comes from the same "root" as polyester, there are in fact several key differences between the two fibers. The biggest difference is that triexta is more resilient than standard polyester. 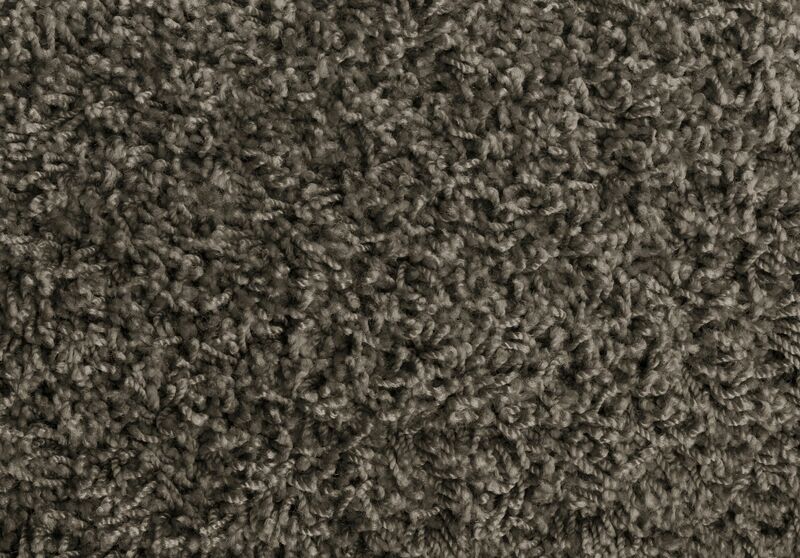 Triexta is also much softer than polyester (although there are many new "soft" polyester carpets). Many triexta carpets are made using biotechnology that utilizes corn glucose in the manufacturing process, making these carpets eco-friendly and resulting in less off-gassing. Olefin (polypropylene) is commonly found in looped styles of broadloom (such as berber) and area ​rugs, because its appearance is similar to that of wool. Olefin is considered a less durable fiber than most other synthetic carpet fibers, and as such, is usually limited to products of entry-level quality and looped styles, where resiliency is not as crucial. However, olefin is extremely stain resistant, and so is well-suited to areas prone to spills. It is also very fade-resistant. Whichever type of fiber you choose, be sure you can live with the trade-off of advantages and disadvantages -- no fiber is completely perfect, but with proper selection, there is a fiber that should be able to meet your requirements.